Follow HLA students' through the pocket-cam Final Semester series HERE>> Is this email not displaying correctly? • Mt. Bethel Worldview Conf. Check-out this weekend's double-header livestream. 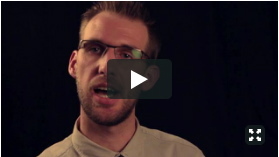 Find times by visiting www.ffhillcrest.org/livestream. This week's Principal's Blog focuses on a recommendation from Chap Clark, author and researcher in the topic of teen culture. 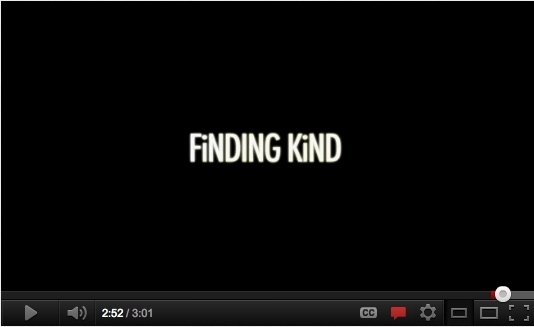 The video above is a trailer for a new documentary titled Finding Kind. Visit the Principal's Blog to understand how Hillcrest has worked to address the issues of bullying and mean attitudes expressed by both boys and girls. If you're interested in hosting similar teaching with Hillcrest staff members, or are in the area and would like to catch one of Wayne's presentations, please email wstender@ffhillcrest.org. In this week's College Corner we want to communicate a special offering for families who qualify for the free-and-reduced lunch program. The offering is a free SAT or ACT test fee waiver. The United States Government is looking to encourage families that qualify to receive a standarized test fee waiver and test-result-submission to the college of their choice. To receive more details on this offering please contact Sharlene Schmidt at sschmidt@ffhillcrest.org. The Men and Women teams have a double-header Saturday, January 28th. Click on the Basketball to see the full-schedule of games this week. Saturday, January 28th, following the Comet Basketball double-header, HLA students will be playing a game of hide-and-seek in the HLA Castle. Following the festive game, students will be gathering around Hot Chocolate in the STU. The evening begins at 8:30pm. Parents are invited to the HLA Chapel to watch the annual Jr. High Spelling Bee Tuesday, January 31 from 8:30am-10:30am. Mid-quarter assessment grades will be communicated shortly following the end of the mid-quarter on Friday, February 3rd.